18 June 2018 at 11.59 p.m.
Google India Venkat Panchapakesan Memorial Scholarship is offered to the candidates who are passionate in the field of computer science and engineering. The candidates who are using computer science to develop solutions for some of the challenges, or opportunities, that they see around themselves are invited to the Venkat Panchapakesan Memorial Scholarship. The candidates who get selected for the Google India Venkat Panchapakesan Memorial Scholarship will also receive a financial award and other opportunities. 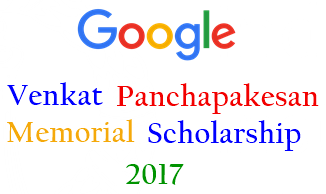 The aspirants can get the complete information regarding the Google India Venkat Panchpakesan Memorial Scholarship from this page. The candidates are suggested to scroll down below. Venkat Panchapakesan was a well-known and highly respected engineer who had been to the Youtube, Google, and Yahoo and among other notable companies because of his work. Unfortunately, he tragically passed away at the very young age after his long battle with cancer. 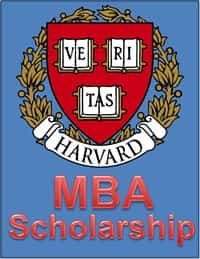 The candidates who are passionate about computer science and engineering and looking to develop some of the challenges or opportunities around them are invited for this memorial scholarship. The eligibility criteria required for the Google India Venkat Panchapakesan Memorial Scholarship is given below. The candidates must be currently enrolled in an undergraduate or graduate programme from a college/ university in India for the 2017-18 and 2018-19 academic years. The candidates should be currently pursuing a degree in computer science, computer engineering or related technical field. The candidates should know that Venkat Panchapakesan Memorial Scholarship of Google India is a one-time scholarship. The past recipients of any Google scholarship, including the Venkat Panchapakesan Memorial Scholarship, are not eligible to apply. The Google will pay 750 USD for the Venkat Panchapakesan Memorial Scholarship which will be spent on tuition, fees, books, supplies, and equipment required for the candidates’ classes at their primary university. The recipients of the scholarship can also receive an award of 225 USD towards developing the local community in areas of computer science, upon submitting a proposal. 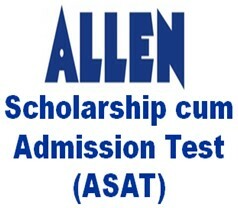 The candidates should know that the tax liability (if any) will be borne by the scholarship recipient. The candidates after ensuring their eligibility are required to send the application form. The eligible candidates can send the application form on or before 15 June 2018 at 11.59 p.m. IST. The information about the application process as well as the application form and the link to apply online have been provided below. The candidates are required to fill the application form to apply for the Google India Venkat Panchapakesan Scholarship. The candidates applying for the Google India Venkat Panchapakesan Memorial Scholarship need to go through the steps given below and fill the application form accordingly. How do you plan to use computer science to make the world a more sustainable place? If you receive this scholarship, how will you use it to advance your passion and the goals of this scholarship? What adversity have you faced, and how did it impact your career? The candidates also have to to take steps to overcome it. The candidates have to submit a video of maximum 1 minute telling why they would like to receive this scholarship. To send the video, the candidates have to upload the video to youtube and share the link to the application. After submitting a video, the candidates have to submit their resume/ CV including their experience in the area of computer science as well as the leadership experience and the impact they have created. Finally, the candidates have to submit two letters of recommendation which can be from the faculty or supervisors at their workplace. 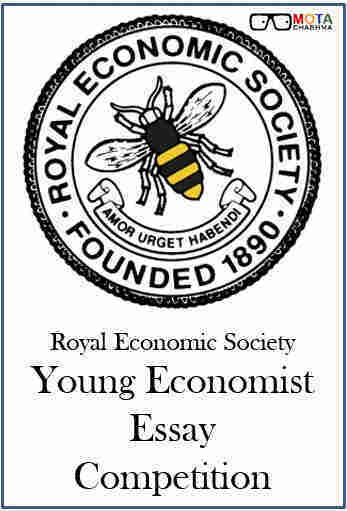 The selection of the candidates will be done on the basis of the overall strength of their essays and application materials compared to the entire application pool. The candidates should know that the decision of selecting the candidates for the scholarship will be final and the reconsideration in this matter will not be done by the Google. The enrolment will get verified once the winners get selected and all the payments of the scholarship would be made directly to the candidates towards the tuition and education-related expenses. If the candidates have any questions or query regarding the Google India Venkat Panchapakesan Memorial Scholarship Email - venkatmemorialscholarship@google.com.